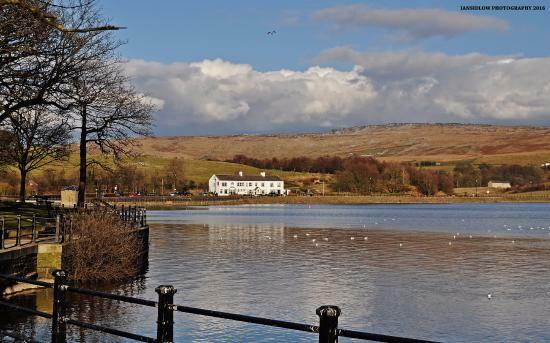 Join us for a longer walk around Hollingworth Lake & Littleborough! The lake was originally built as the main water source for the Rochdale Canal, but developed as a tourist resort from the 1860s, and became known as the Weighver’s Seaport. The popularity of the lake as a resort declined in the early twentieth century, and the area was used as an army camp during the First World War. The canal company sold the reservoir, with seven others, to the Oldham and Rochdale Corporations for water supply in 1923, by which time the canal was in terminal decline. Terrain: paths, quiet lanes, bridlepaths. There are some hills, a couple of them are steep!